Finally we come to the end of our New Year’s Eve feast. 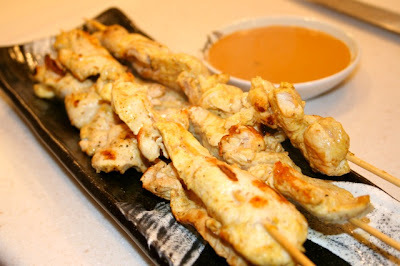 We’ll finish in Thailand with some chicken satay. I marinated some thinly sliced chicken breast in yogurt seasoned with curry powder, turmeric, garlic and ginger for about 5 hours. The chicken was skewered and cooked in my grill pan. I served it with a Thai peanut sauce made from creamy peanut butter, soy, sesame oil, sriracha chili oil, rice vinegar, a pinch of sugar and some water. Admit it. 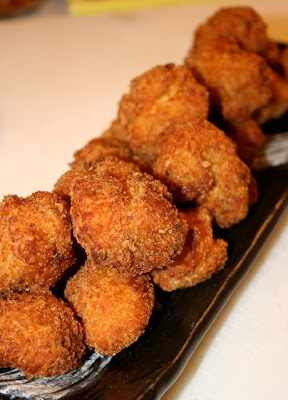 You love those fried jalapeño poppers you get at your local sports bar battered, fried and oozing with cheese. I didn’t make those for New Year’s Eve. Instead I created a potato bite spiced with jalapeño peppers. 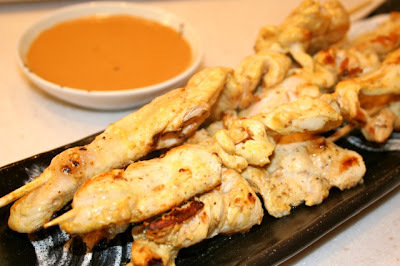 I made a dipping sauce with some yogurt, mayo and a splash of sriracha chili sauce. How did I make them? Well, it all started with six large potatoes. I used yukon gold potatoes and boiled them just until fork tender. I didn’t want them too soft. I let them cool and then passed them through my ricer. These went into the fridge to be well chilled. When it came time to make the poppers I mixed in some finely diced jalapeño peppers, salt, pepper, a couple of beaten eggs and a couple tablespoons of flour. 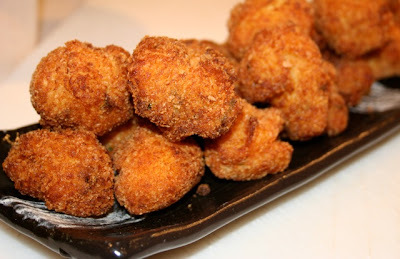 The mixture was rolled into 1 inch balls, coated with bread crumbs and deep fried in hot oil (375 F) until golden brown. 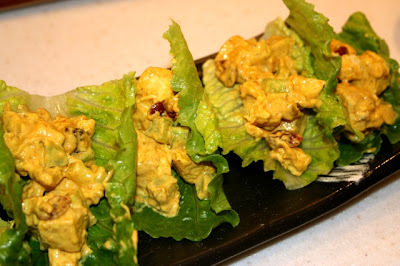 Chicken salad spiced with Indian flavors were a hit on New Year’s Eve. 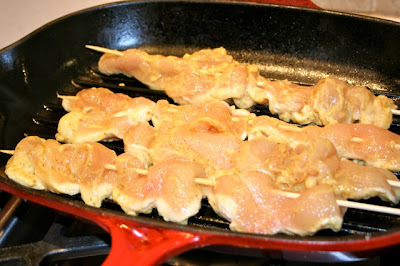 I started by poaching some boneless skinless chicken breasts in salted water just until cooked. This was diced up with some celery and carrots. Walnuts and dried cranberries were added. I made a homemade curry powder with cumin, coriander, turmeric, chili powder, asafoetida and salt. This with a little bit of mayo was the dressing. 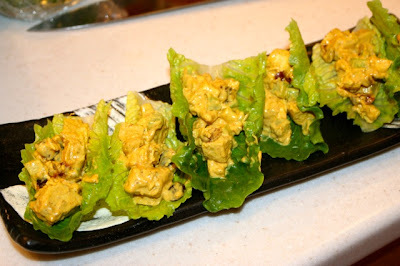 I served it in bite-sized portions wrapped with romaine lettuce leaves. 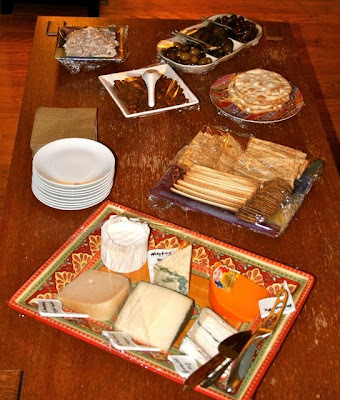 You can’t have a New Year’s Eve party without cheese and crackers. No easy cheese on ritz crackers here. 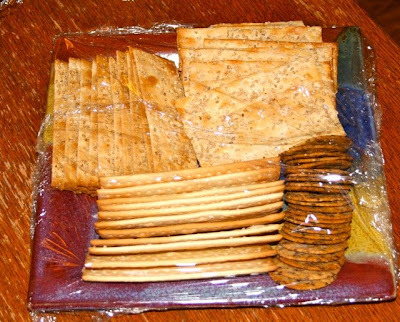 I found some very nice cheeses from my local market and paired them with some not so plain crackers. 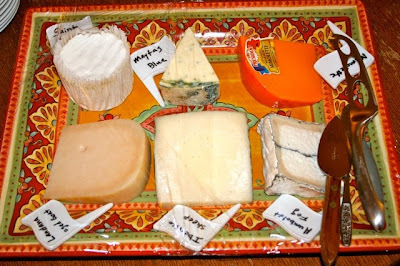 My favorites were the triple cream St. Andre and the Humboldt Fog. Here’s an other classic Spanish tapas that I served on New Year’s Eve. It couldn’t get simpler. I just heated some olive oil in a pan, added some red pepper flakes and lots of chopped garlic. 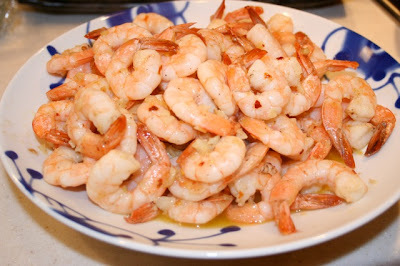 This was cooked for just a few seconds and the shrimp was tossed in. 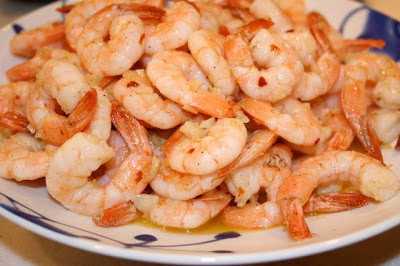 It only takes a couple of minutes of stir frying to cook the shrimp through. Near the end I squeezed a lemon over the shrimp and plated it up. It is important NOT to skimp on the olive oil. Use a good amount so you’ll have a little bit of heaven to dip your crusty bread into.